We are the steel Suppliers to meet All of your steel needs. 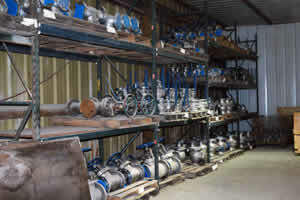 Oilfield Pipe & Supply (OPS) has been reconditioning valves since 1984. 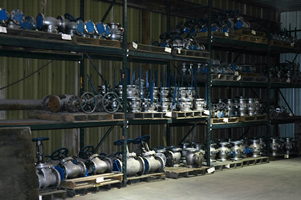 All valves that OPS repairs or modifies will carry the same warranties as a new valve. All new surplus valves are thoroughly inspected and tested. Domestic as well as imported brands are available. We also have Monel Trim Valves for HF Acid Service.